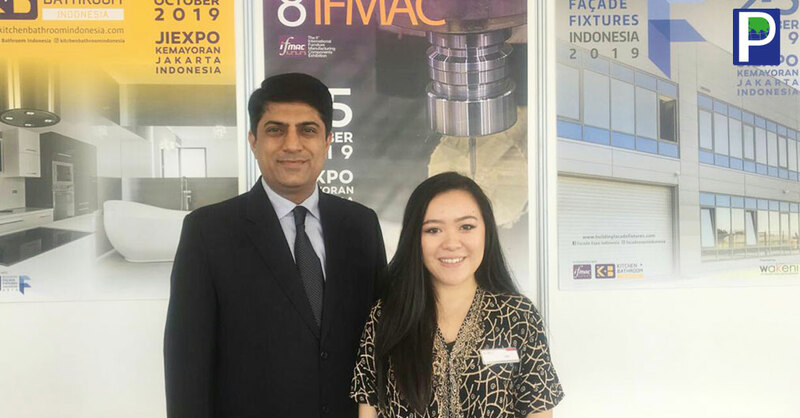 IFMAC-WOOD MAC 2018, the 7th International exhibition of furniture accessories and Wood working machineries was successfully organised at Jakarta International Expo center, JAKARTA, INDINESIA on September 26 to 29, 2018. 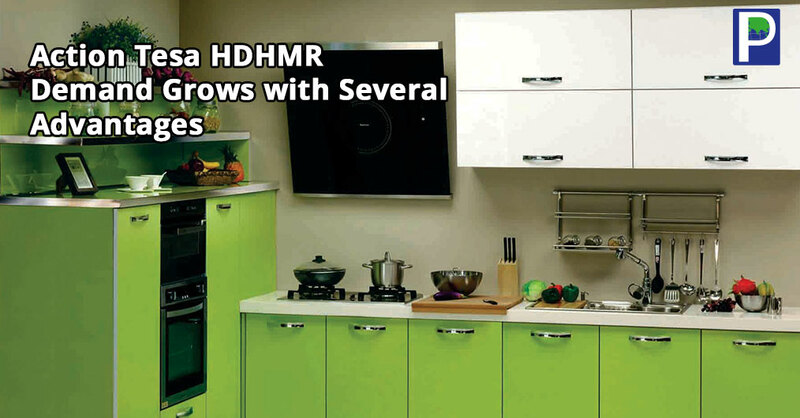 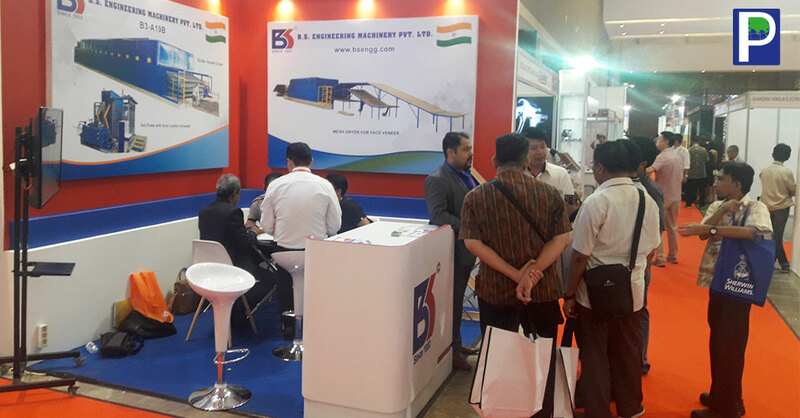 The official partner in this exhibition from India was RB Overseas, Ahmedabad. 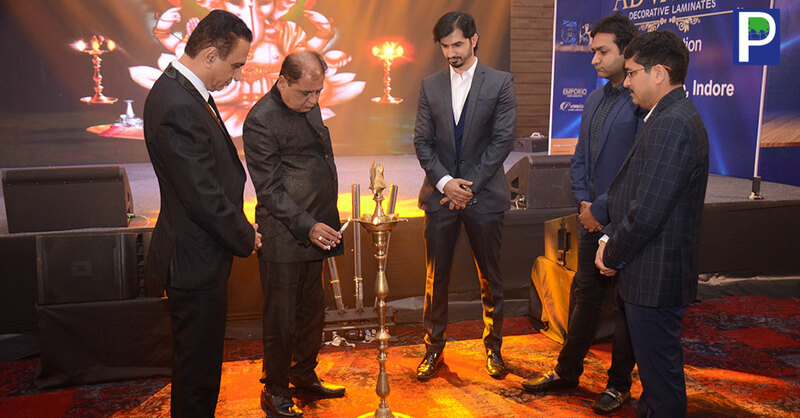 It was another successful year and it set new records with more than 300 exhibiting companies and 13,578 visitors. 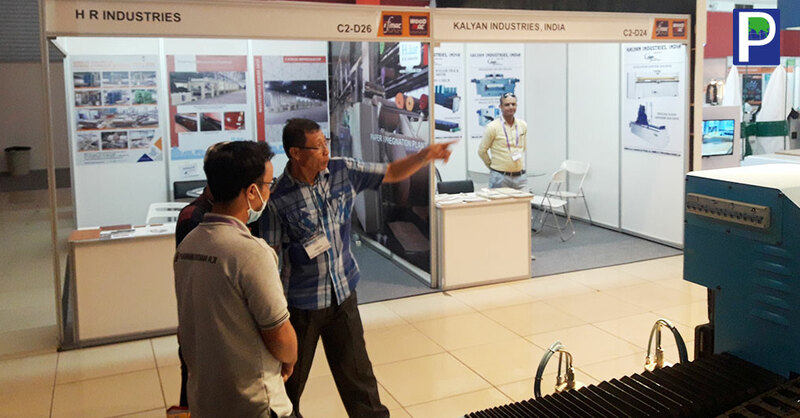 There were Three Indian companies who took part in the exhibition which include: HR Industries, Kalyan Industries and BS Engineering. 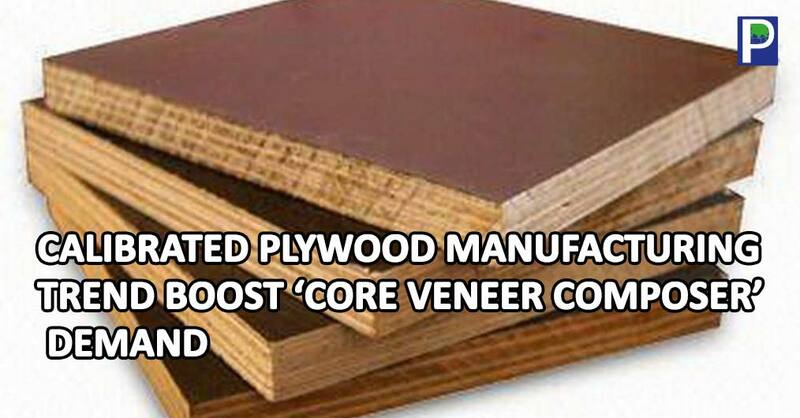 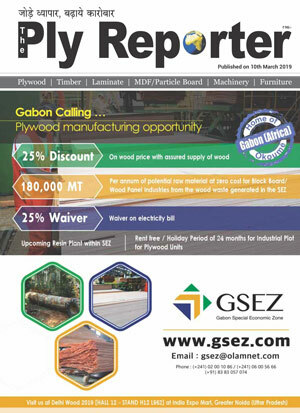 “Indonesia is big producer of plywood and core. 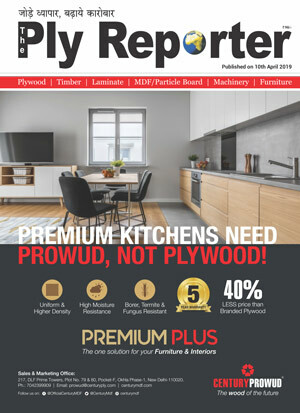 There are 4 Local HPL factory. 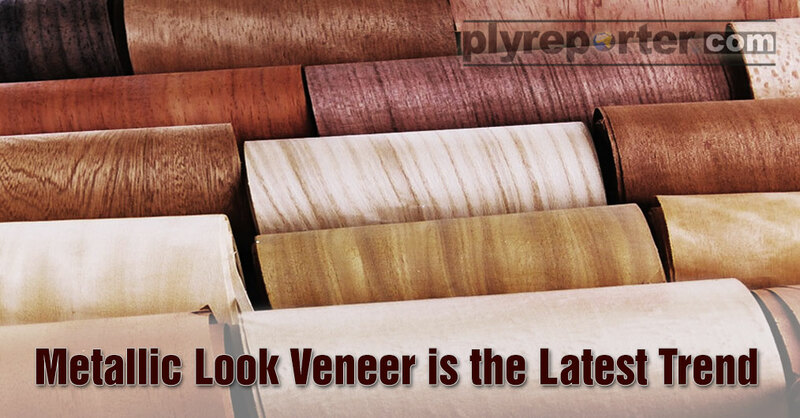 6 mm thick Exterior grade compact laminate is started these years in Indonesia and expected to grow in multifold in coming years. 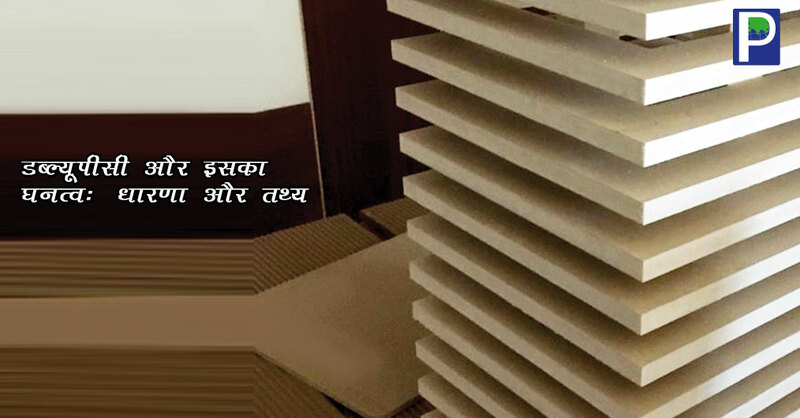 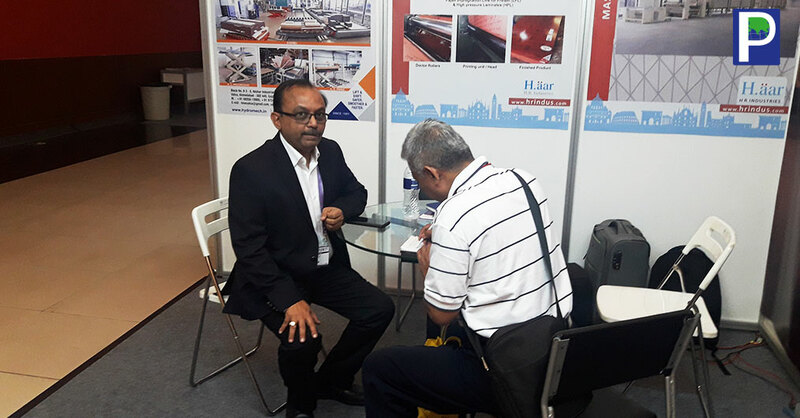 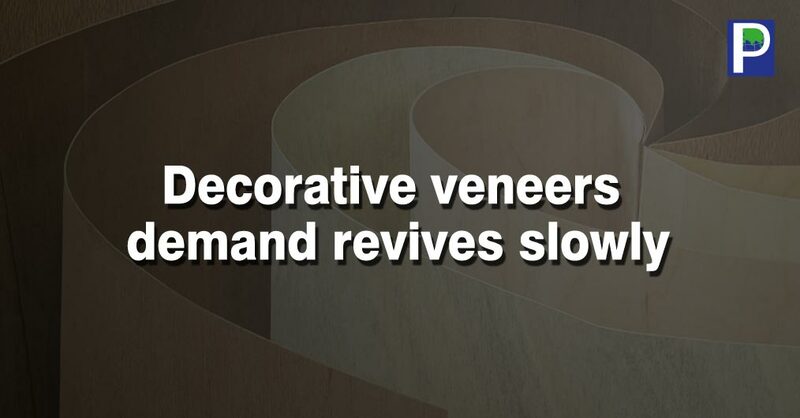 We see the potential in Indonesia market for Indian company dealing in Plywood machinery, Solid wood tooling, cutting blades, DÉCOR PAPER, HPL AND Compact HPL manufacturers,” said Mr Bhavin Mehta from RB Overseas.